As the soccer world cup approaches, soccer teams are not the only ones competing. Brands all over the world are using FIFA’s biggest event as an opportunity to reach audiences through an important passion point. As competition to get the consumer’s attention gets fiercer, brands need to get their media priorities right, and it is no secret that consumers are moving closer towards mobile every day. 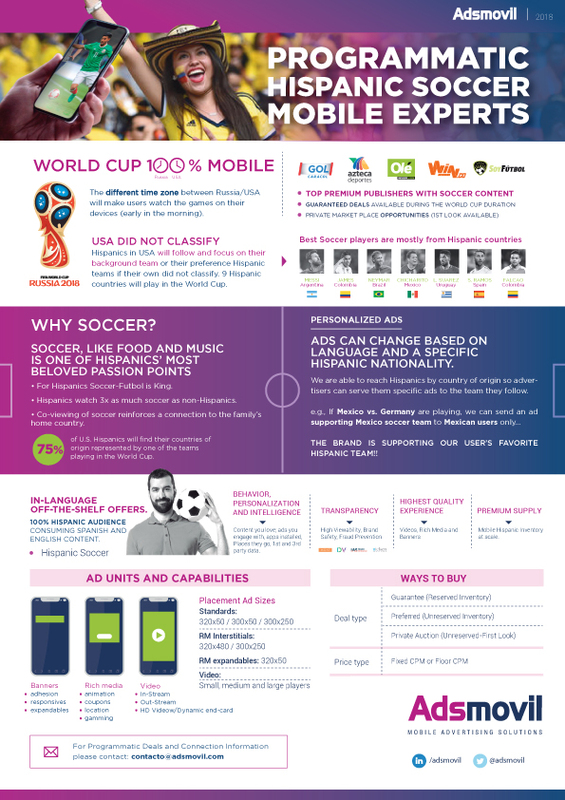 Hispanics are the U.S. minority with the highest interest in both soccer and mobile, which is why digital advertising solutions like the ones offered by Adsmovil can be a good recipe for reaching them more successfully, especially when their programmatic offering has the highest reach against U.S. Hispanics and quality experience —video instream, out stream, full-screen format, and rich media and banners— and thus can offer a Mobile Hispanic Premium Inventory at scale. 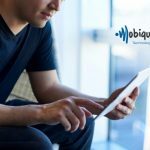 In the words of Alberto Pardo, Founder & CEO at Adsmovil, “We’re having the most connected World Cup ever this year, which represents a unique opportunity to connect with our consumers, and mobile devices play a crucial role in this process.” However, placing the ad in the middle of hundreds of other ads is not enough. In order to get involved with the brand, consumers should really love the content they see. 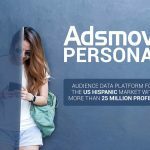 Adsmovil carefully studies fully custom audiences, derived entirely from mobile behavior, personalization, and intelligence. The firm deeply understands the content they love, the ads they engage with, the apps they have installed, the places they go, in order to guarantee its clients that consumers engage with ads while assuring transparency and brand safety (full compatibility with Integral Ad Science, DoubleVerify, Grapeshot, MOAT, and Nielsen). As Pardo explains, “every strategy should be enriched by the effective use of technology. 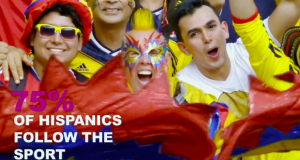 It is possible to optimize actions, reaching Hispanics by country of origin, so the marketer can serve them specific ads to the soccer team they follow, also guaranteeing first-look deals during the World Cup. 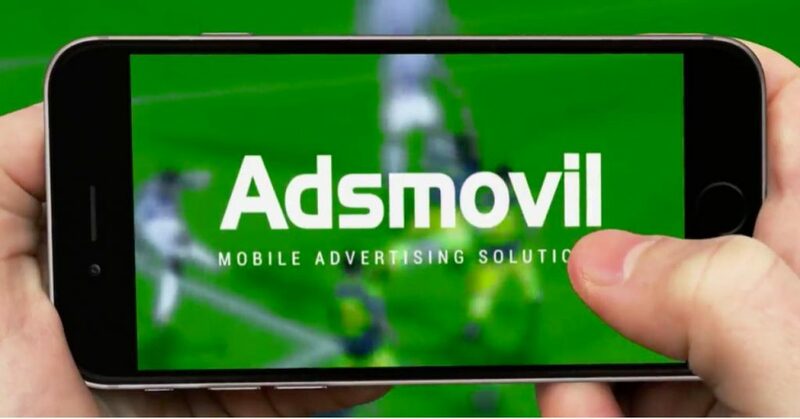 Moreover, ads are most effective when correctly placed, and Adsmovil has access to all the top sports publishers”. Videos are becoming the most successful means to communicate a message. In the words of Pardo, “Video is capable of making audiences consume 30, 60, 120 or more seconds of content. Advertisers can benefit from the ability of videos to communicate visually and generate specific calls to action.” A video allows you to tell a story, and the perfect time to tell it is when the consumer takes a moment to relax. 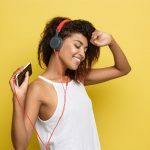 “When they’re browsing, playing, or using apps, consumers are in a state of relaxation and joy. Their attention is at its peak when they start a game; when looking at the statistics, we find that consumers stay online the longest during these sessions.” Because Adsmovil knows this, it offers the best possible experience to consumers through highest quality experience video instream, out stream, and full-screen format; rich media and banners. Because this year’s Cup will take place in Russia, most matches will be transmitted at times when Latin Americans are not at home. “Mobile devices will play the role of the second screen,” says Pardo. 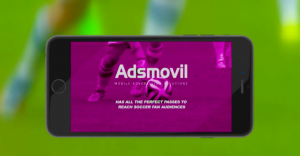 “In most cases, matches will be broadcast in the morning and audiences won’t be in front of the TV, which means an opportunity to go with the user wherever they are.” For this opportunity to become a reality, Adsmovil offers a 100% mobile solution designed for the Hispanic Soccer Fan that can be get via direct and programmatic.